Notion helps businesses adapt to change. Through transformation, mergers or acquisitions, strategy launches, process or implementation changes, or every day shifts, we offer fresh insights and creative solutions. Click on the images below to view some of our client success stories. Worked with a world-class branding and creative agency to reshape their client services model in order to serve their clients in a more integrated and strategic way. Worked with CEO, CCO & CHRO to create a culture of communication, collaboration, trust and respect among all staff members across a major healthcare institution. Worked with the Head of Leadership & Organization Effectiveness at a sports & entertainment company, to reset expectations for leadership and help team members rise to the challenge. Worked with CEO, CFO and CIO of a luxury beauty company to accelerate organizational, process and technology change adoption during a major strategic restructuring effort. Worked with CIO to build and implement a change strategy to drive integration for a rapidly growing technology firm following an acquisition. 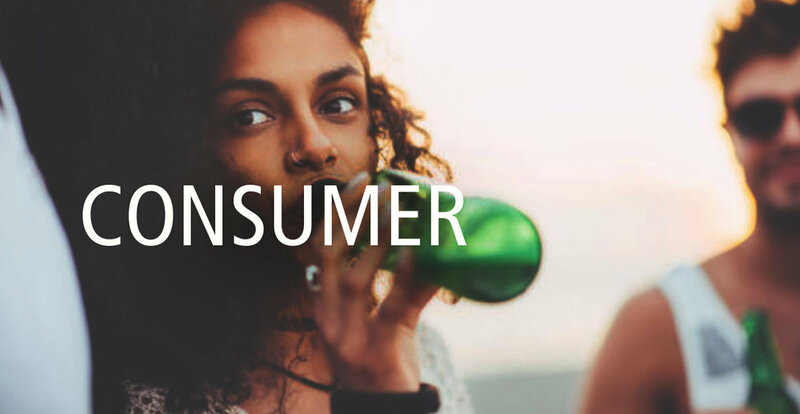 Worked with the Head of Sales for a food and beverage company, to reorganize and retrain its sales teams in an effort to change its go-to-market strategy to meet changing consumer needs. Worked with CHRO of a rapidly-growing NY based fashion company, to build leadership capability and accountability with their emerging senior leadership team. Worked with Dean and CHRO of an ivy league research and education institution, to build leader and team change capability during major restructure. Worked with CHRO to build communications skills and abilities across all leaders and employees of a company in the pharma industry. Worked with the Head of People at a trailblazing financial services start-up, to implement processes and technology to drive employee reward and performance at a time of significant growth.